I made this cake for a friend’s friend. I was all revved up about it. A girl need some creativity in her life! I used a basic vanilla cake with buttercream icing. 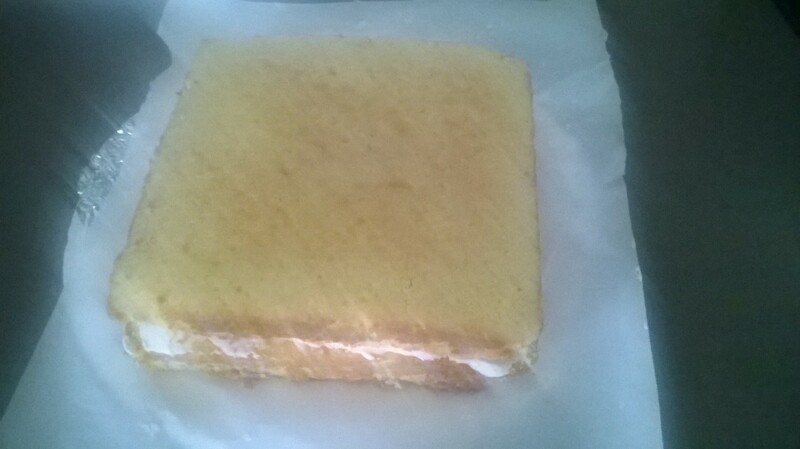 Prepare two cakes, using 9 x9 pans. Cool, frost, and freeze for about 2-4 hrs. If a cake needs carving, it must be frozen in order to get that “cold” cut. 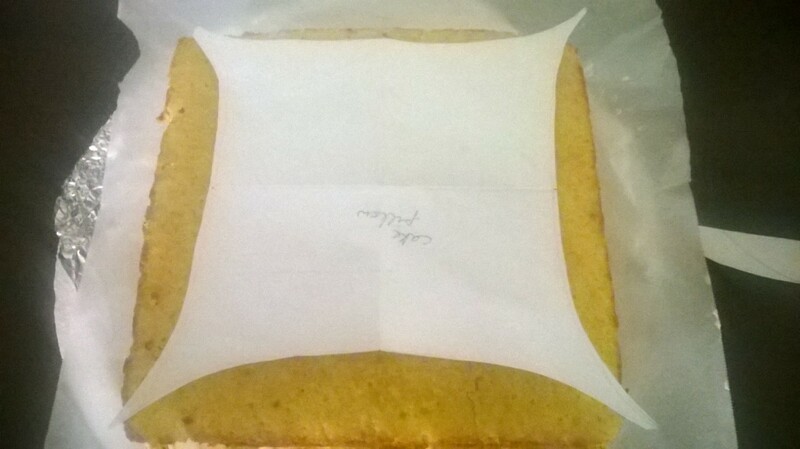 I made a pillow template and placed it on the frozen cake. The rest was fairly easy. Just follow the template with a serrated knife(I used a bread knife). 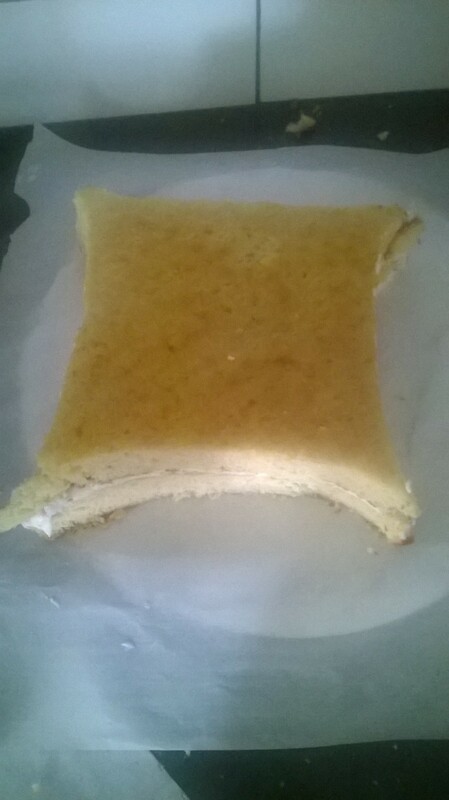 I also placed some tiny pieces of cake in the middle to give a soft, bumpy look of a cotton filled pillow. Next came the “fun” time. Fondant cover. 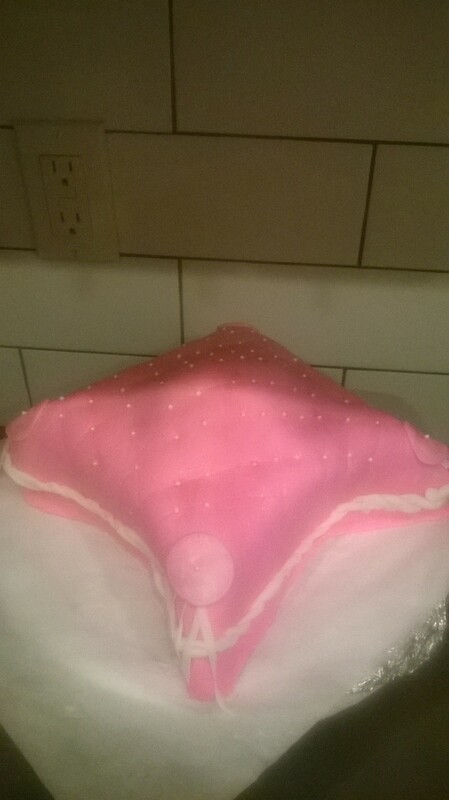 I used a white fondant, tinted it rose pink,rolled it a 17 x 17 rectangle(I wanted extra fondant at this stage to have it easily drape on the cake). Once the fondant was on(successfully), life became easy. Made the trims and lines.